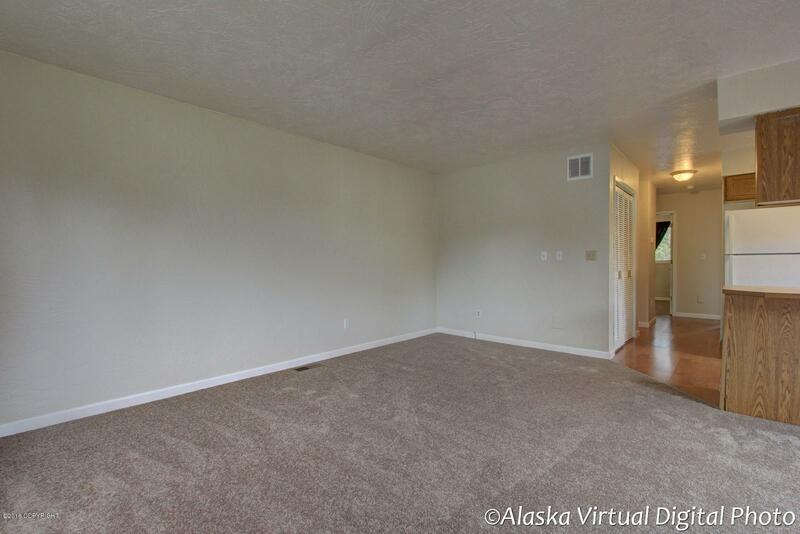 Perfect starter home. 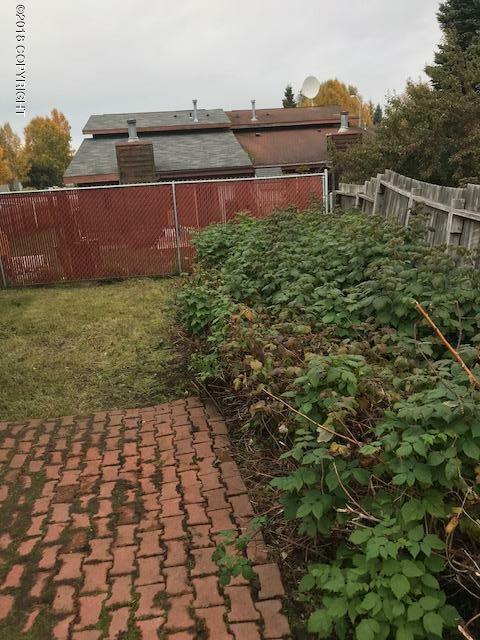 This zero-lot line is priced to sell. 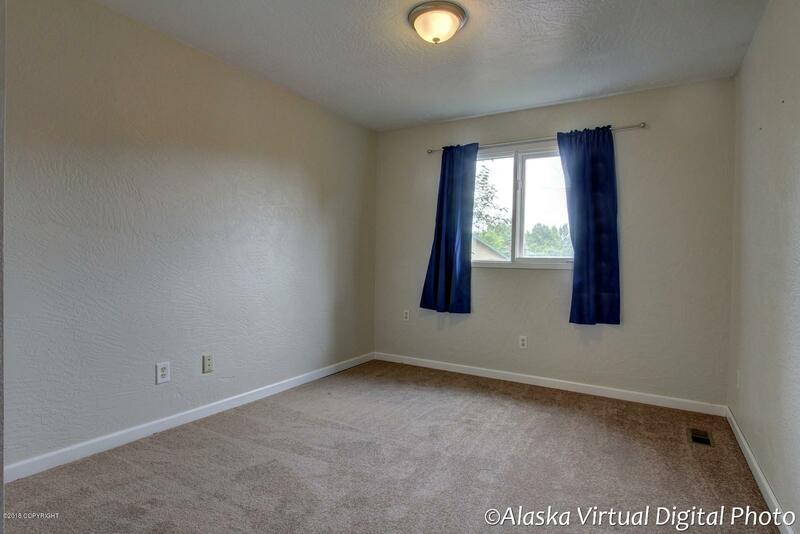 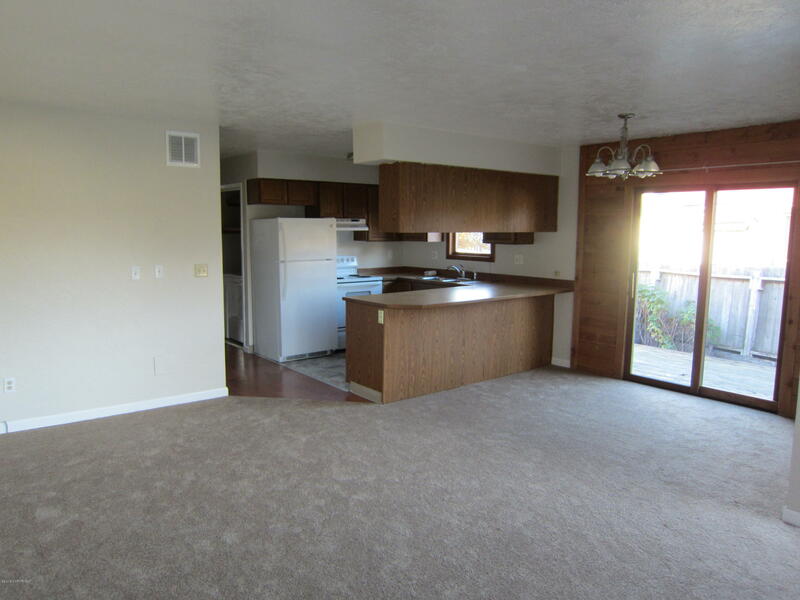 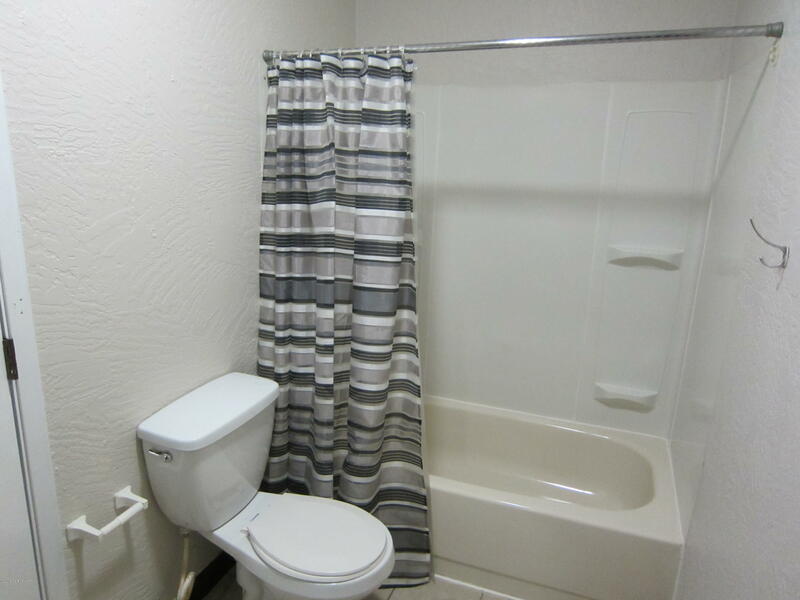 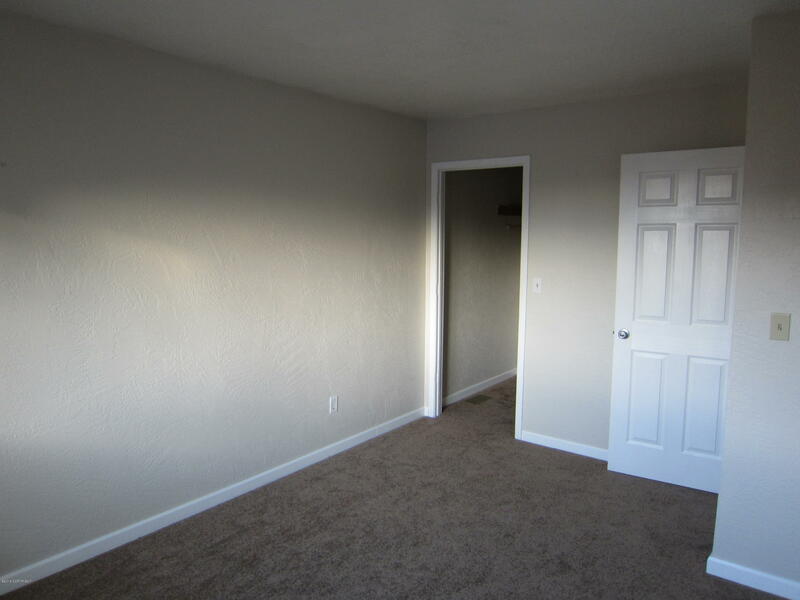 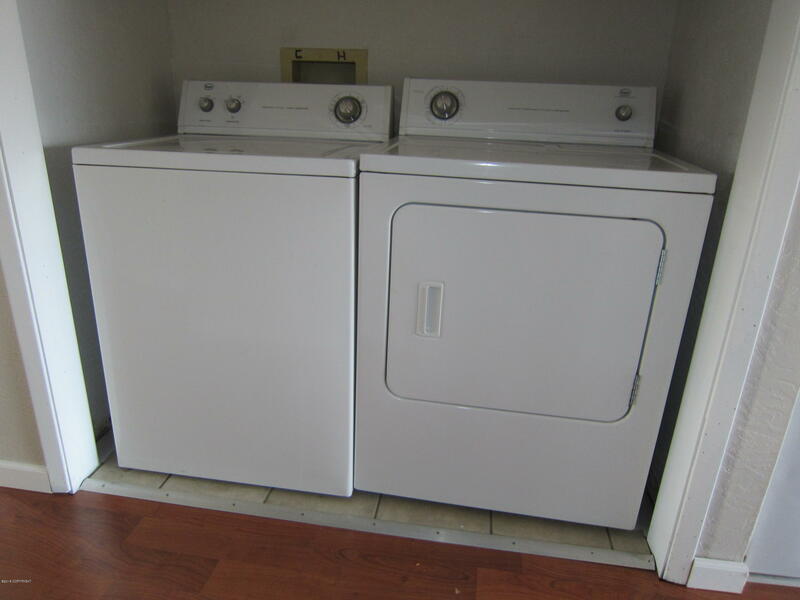 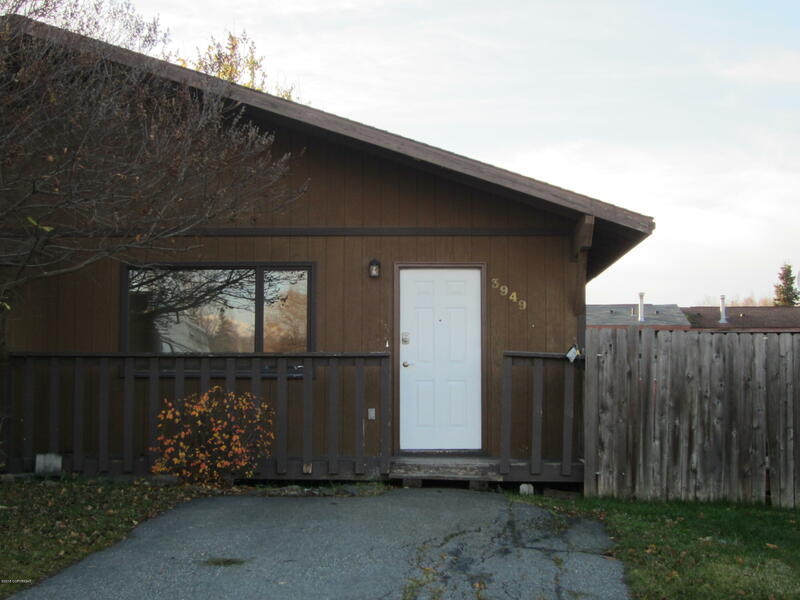 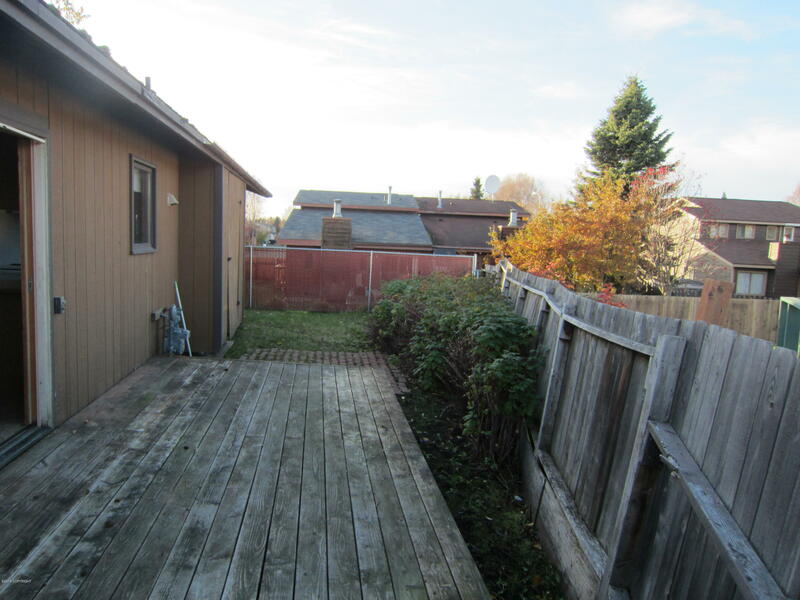 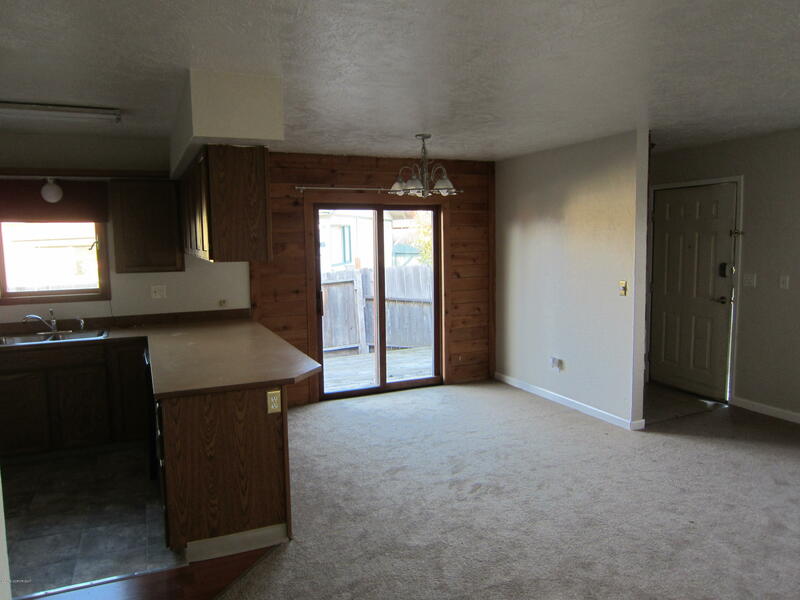 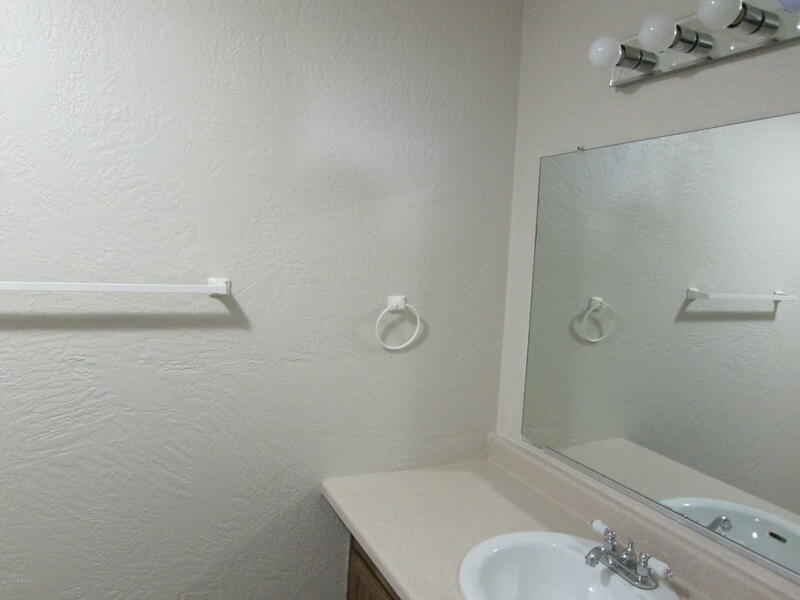 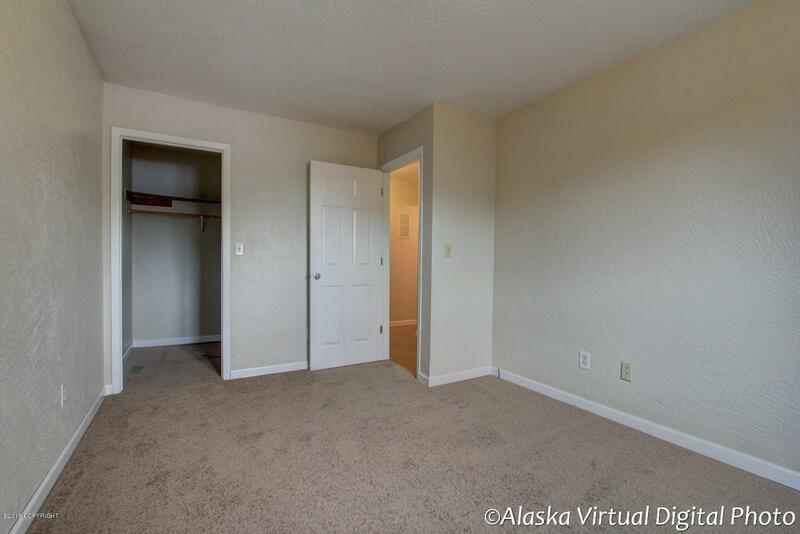 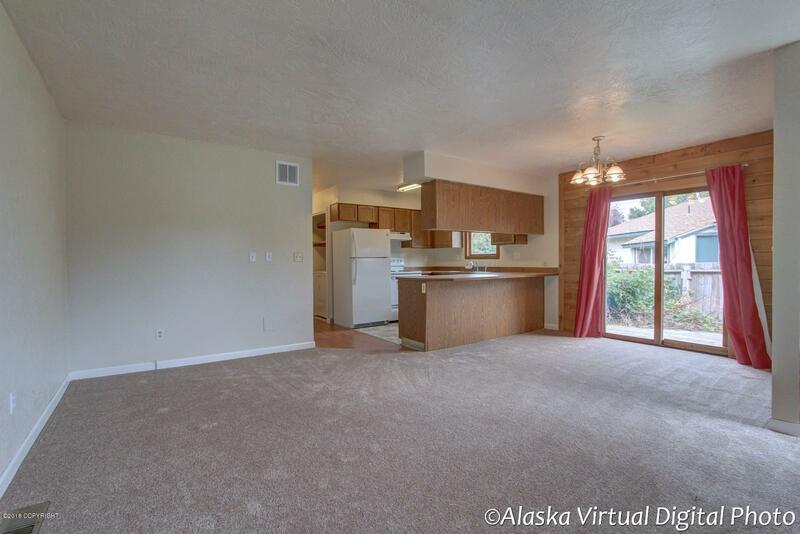 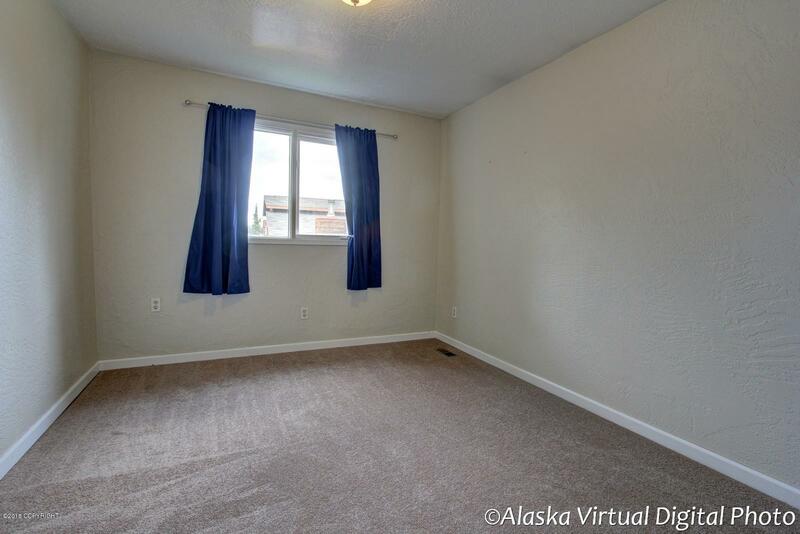 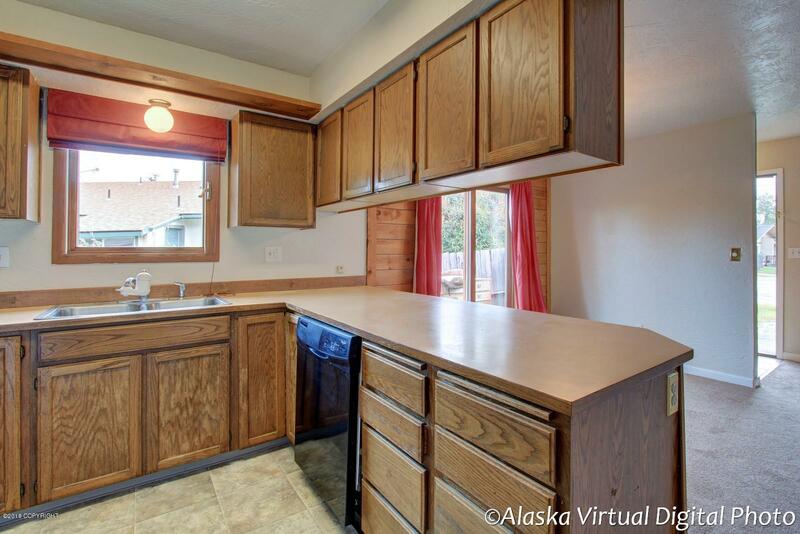 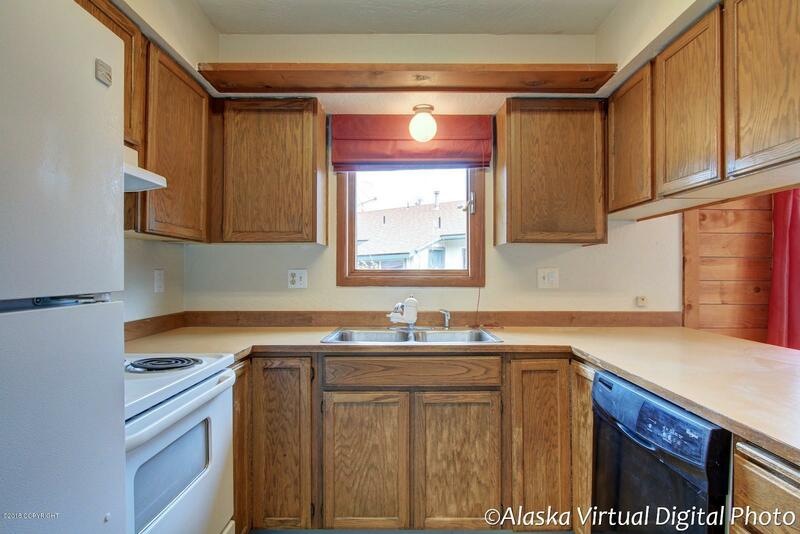 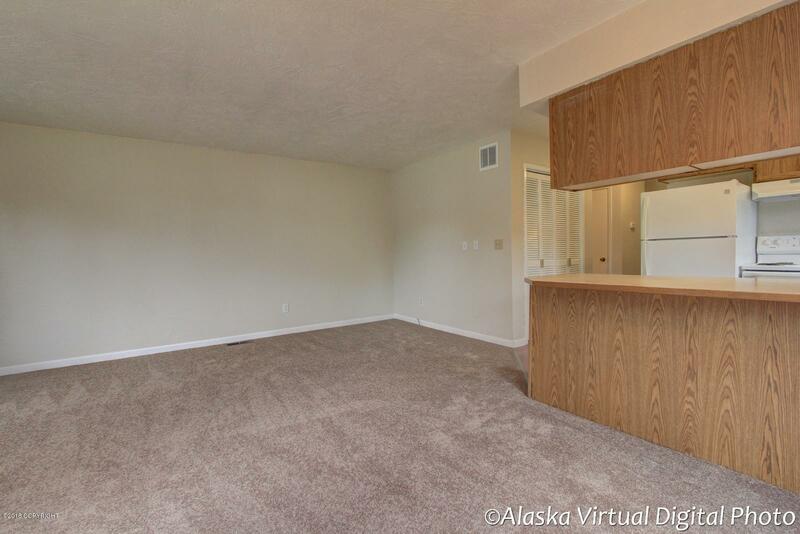 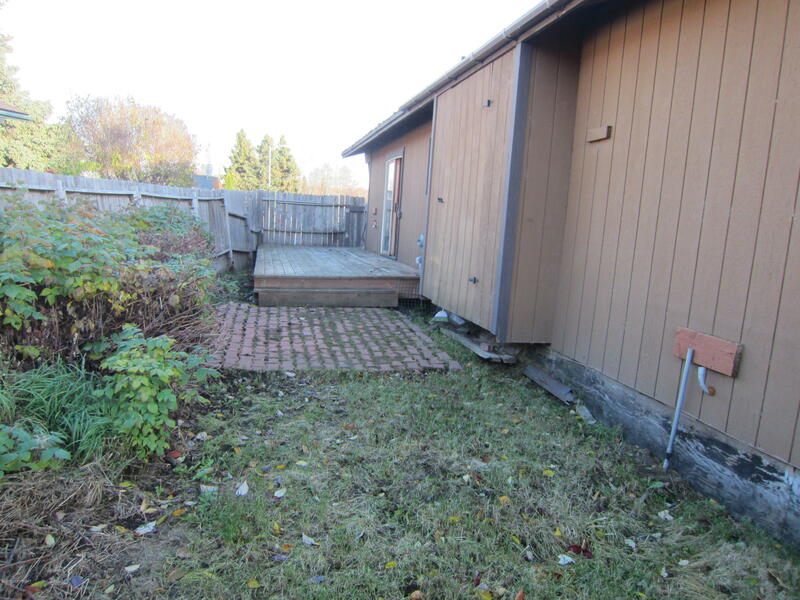 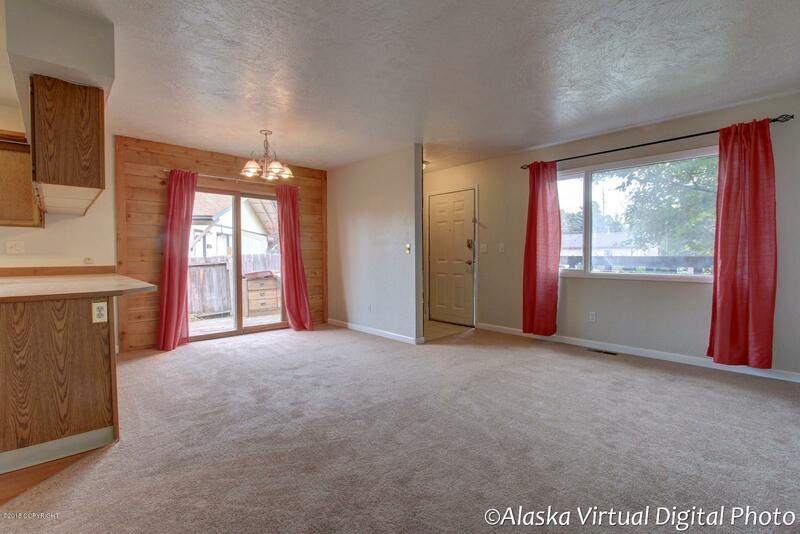 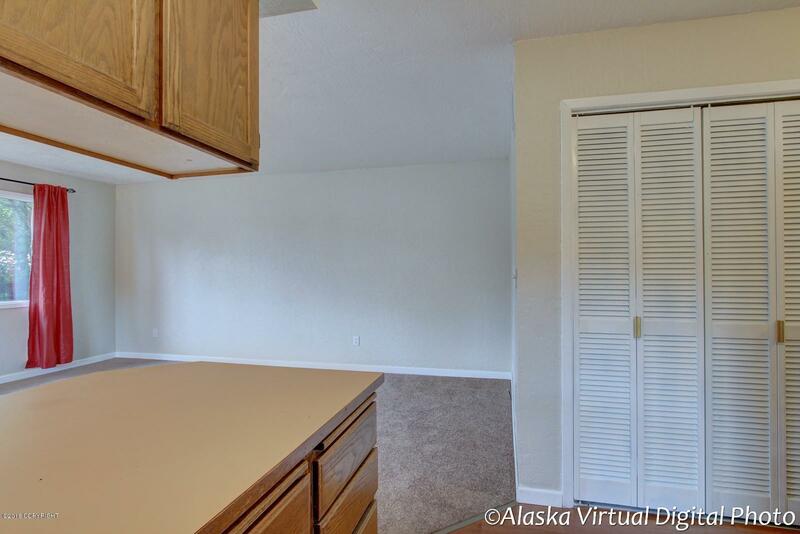 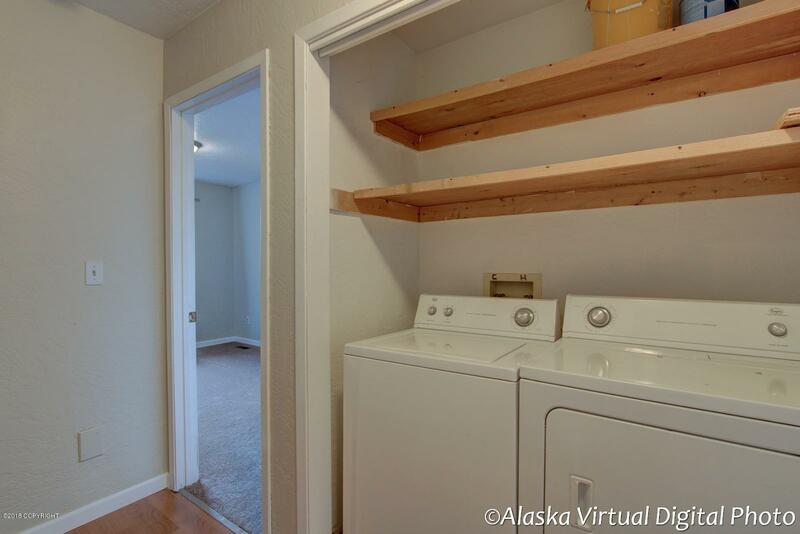 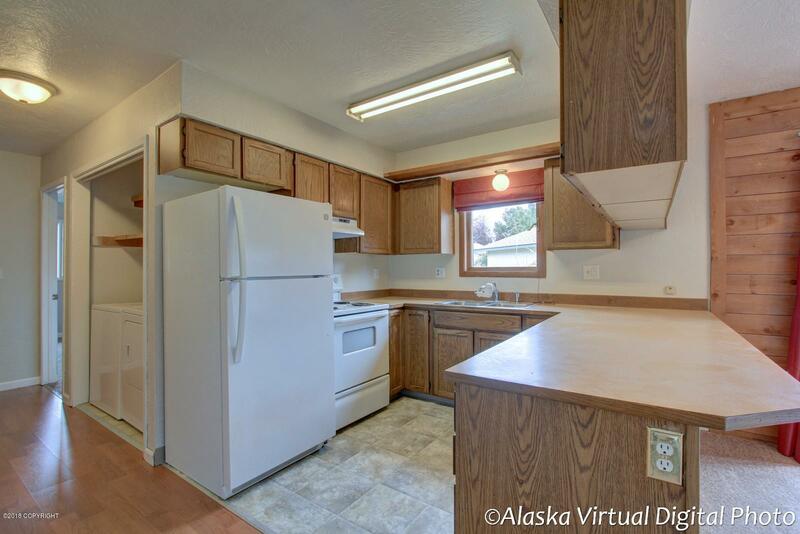 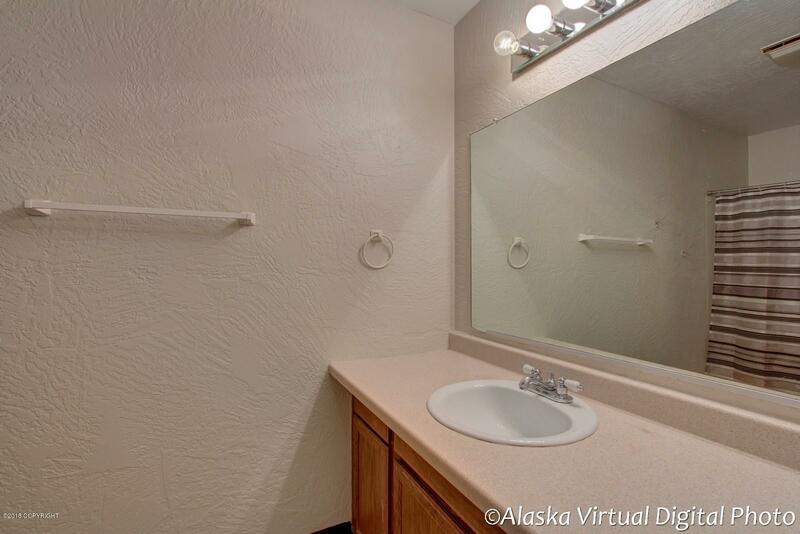 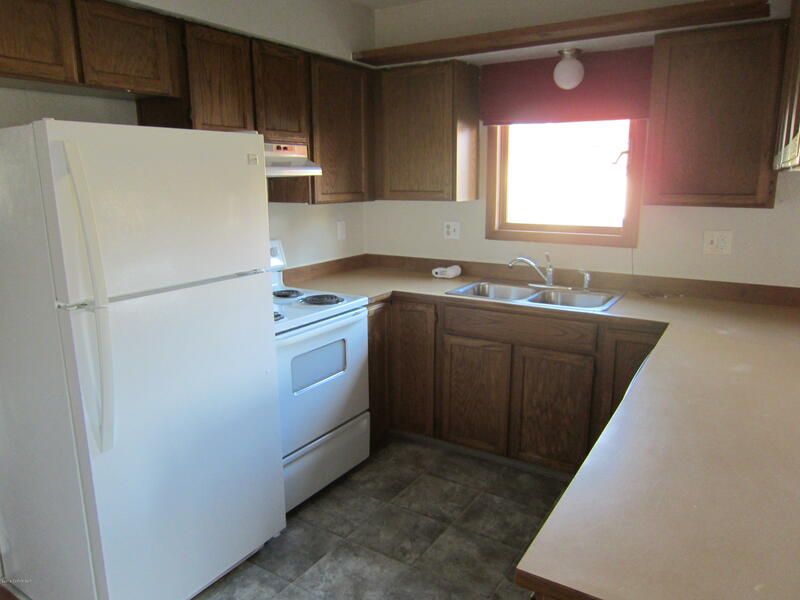 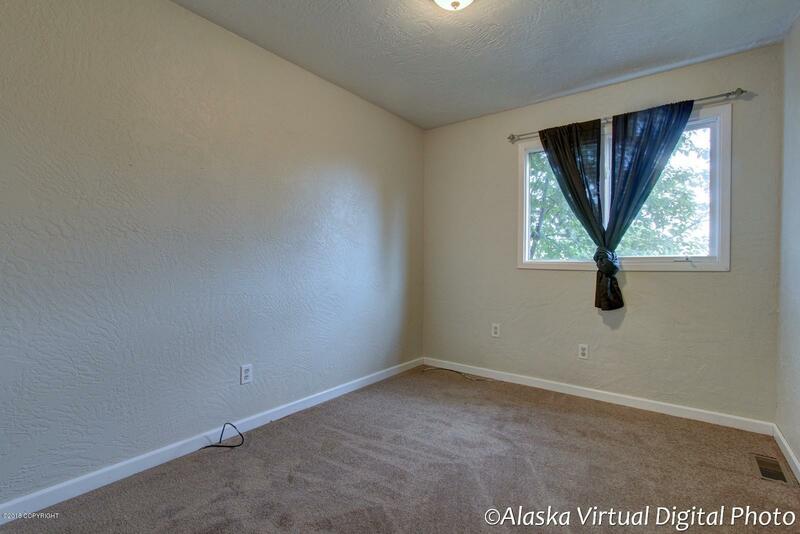 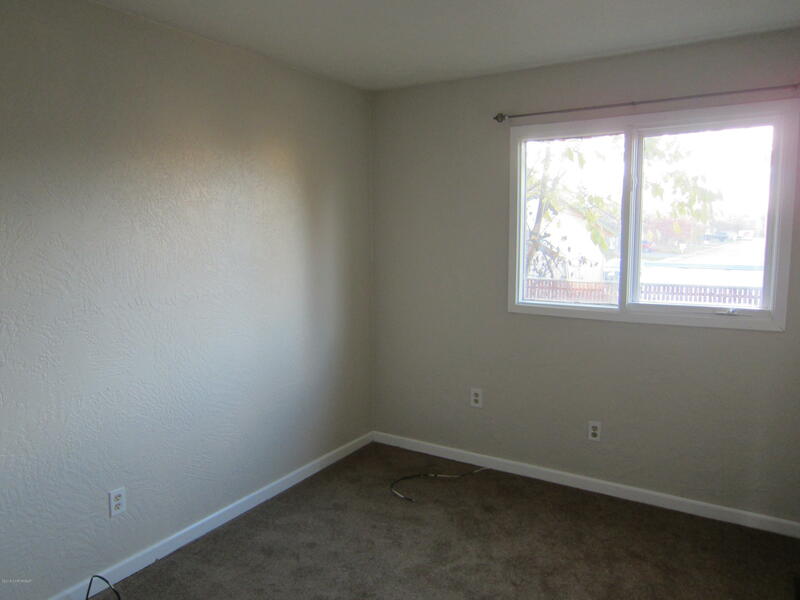 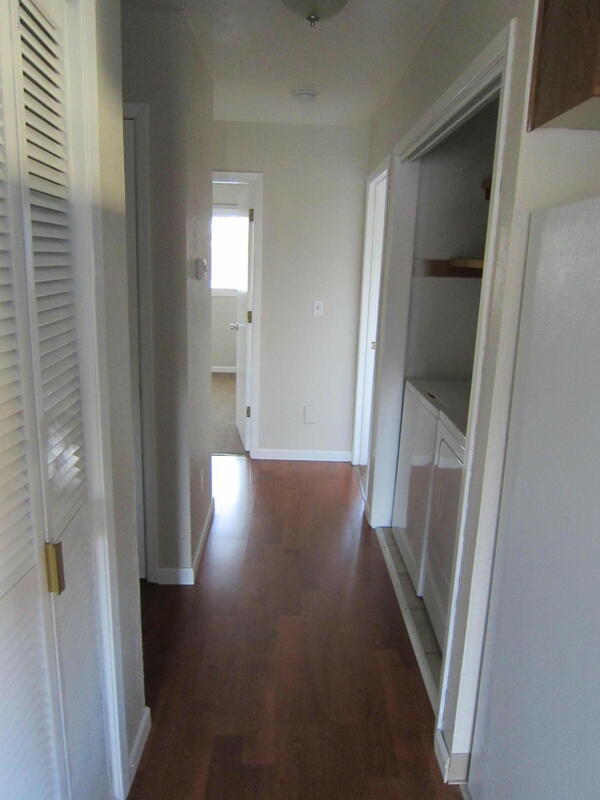 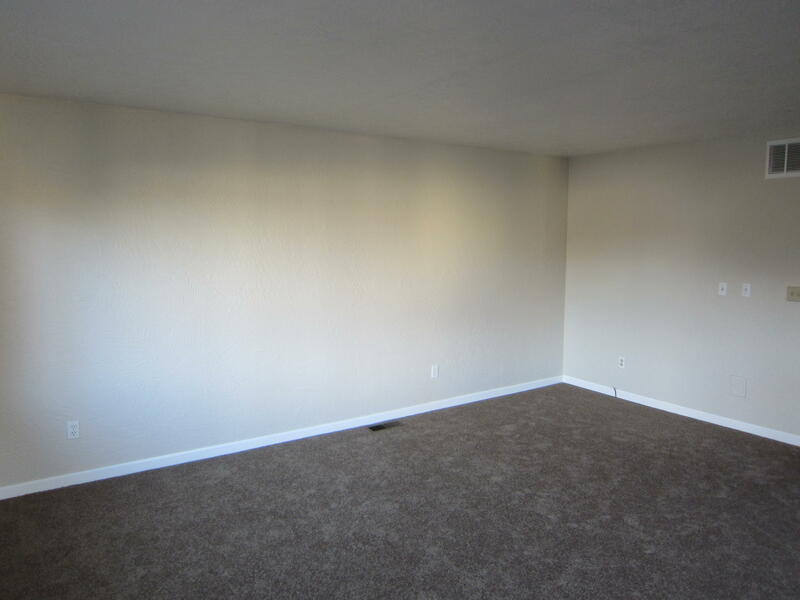 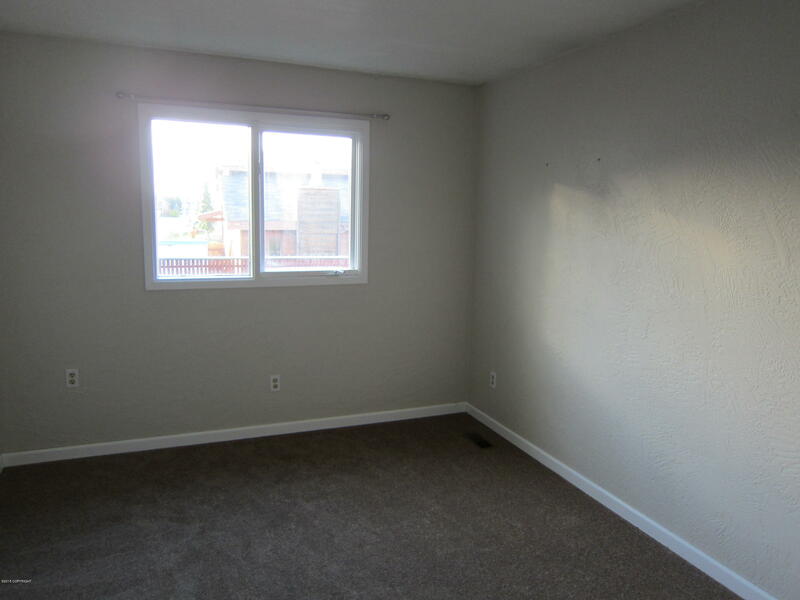 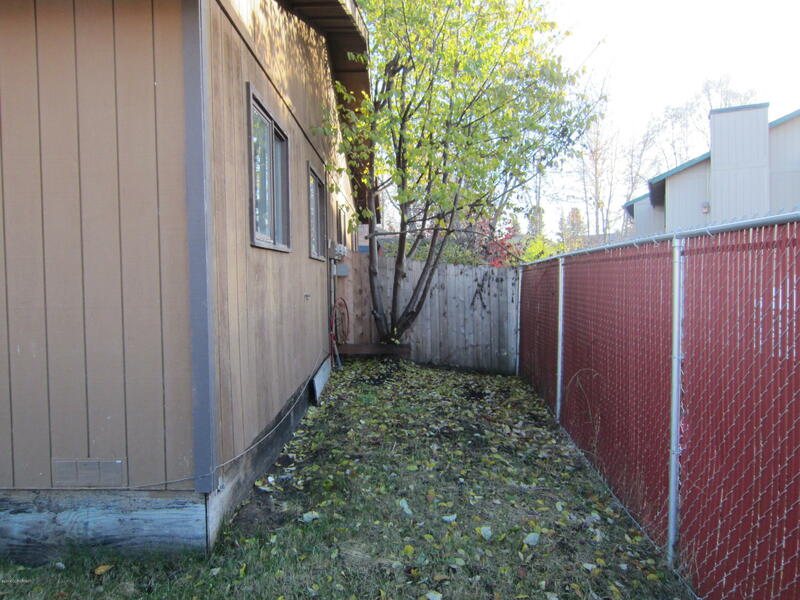 Situated in West Anchorage close to schools, parks & shopping it has new carpet & new paint. 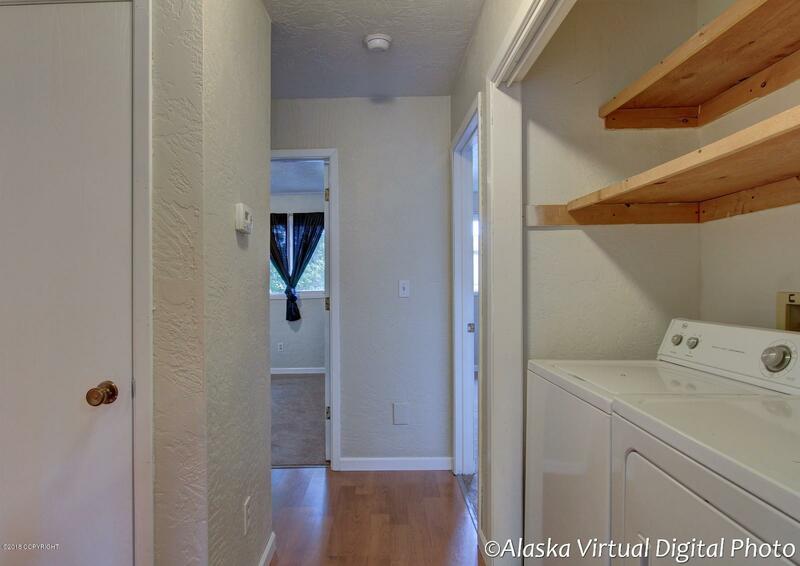 It's located in a cul-de-sac, all appliances included, front door key-less entry, faces East/West for maximum light exposure. 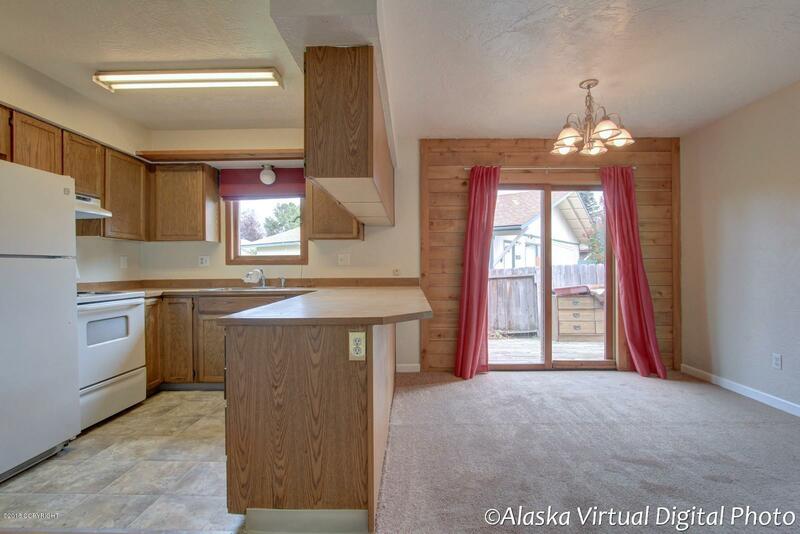 1 year warranty included, priced below other homes in the area and Zillow's Zestimate, don't pass this good deal up!